Percentage Lease is paid at the end of each year and is based on the store's gross sales. 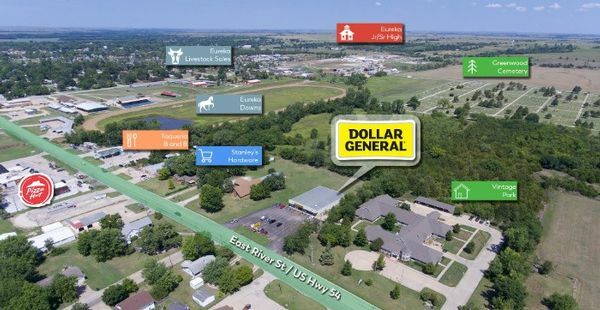 Dollar General Pays Landlord 2% of all gross sales over $1,040,000. Rare Opportunity to Acquire National Credit Tenant at an 8.5% CAP Under $400K.